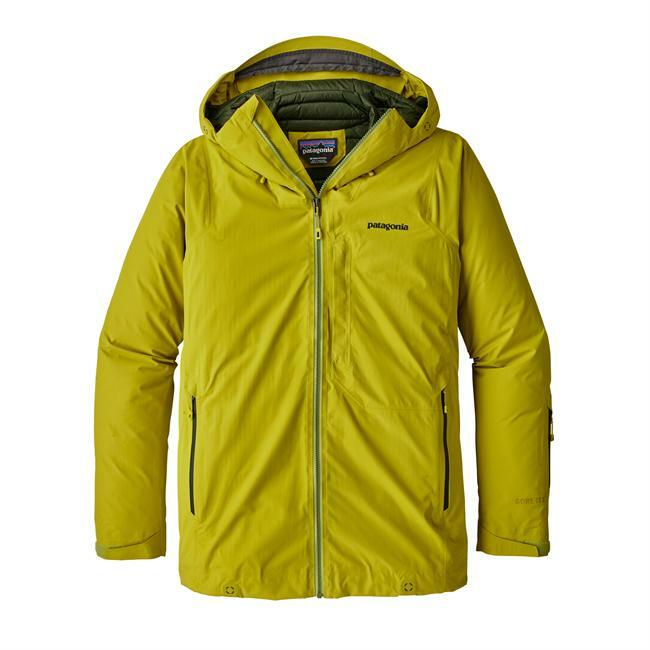 Rab’s Neutrino Edge Jacket is a lightweight mountaineering jacket with a water-resistant shell and chain link baffle structure designed for alpine climbing, 6000-meter peaks, Himalayan trekking, and winter backpacking. 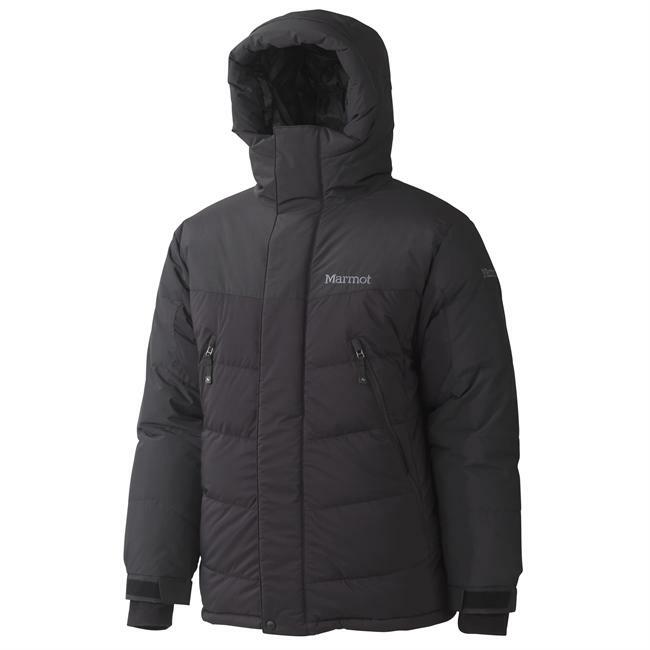 The Neutrino Edge features 250 grams of 96 percent goose down at a fill power of 750+EU/850+US, an attached down filled hood with Velcro tab, two external pockets, one internal security pocket, and adjustable cuffs and hem drawcord. 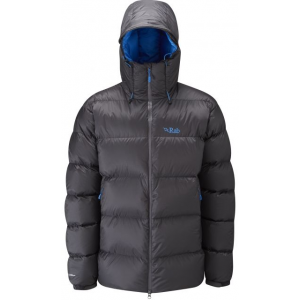 The Neutrino Edge Jacket has been discontinued. 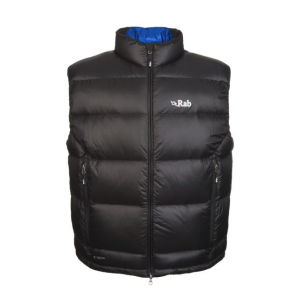 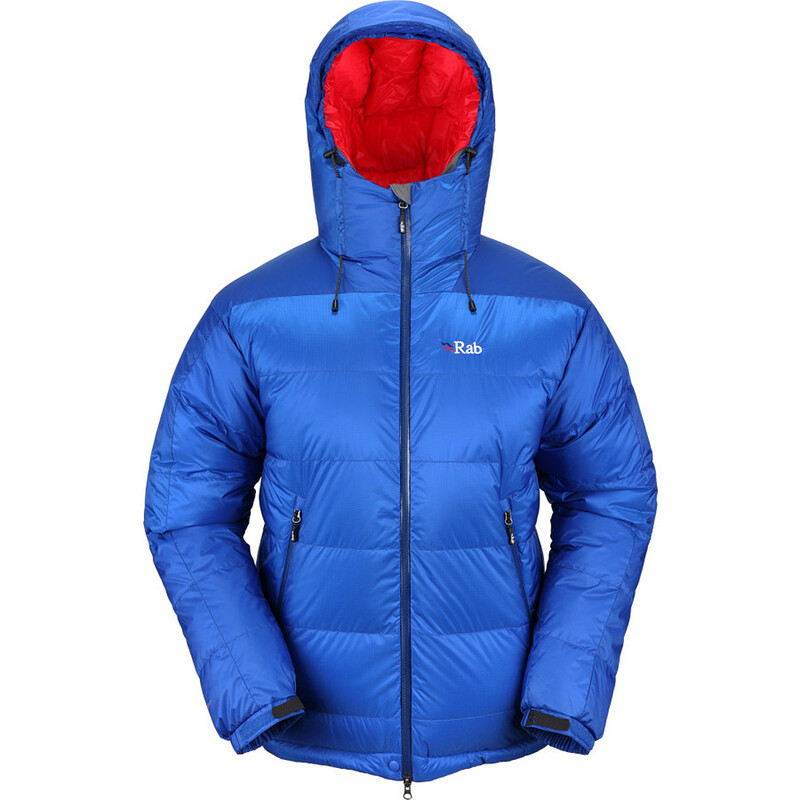 The Rab Neutrino Edge Jacket is not available from the stores we monitor. 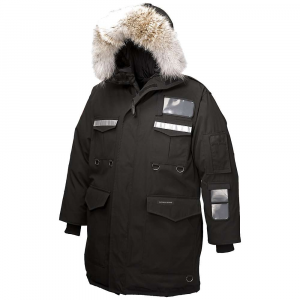 It was last seen December 2, 2009	at CampSaver.com.